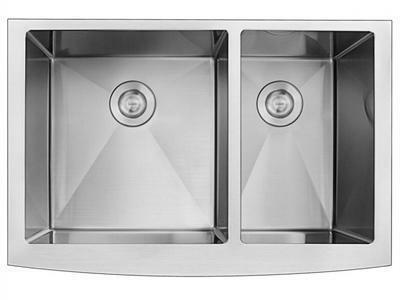 The SER92005 apron double bowl stainless steel sink can be used in kitchens for houses, villas, serviced apartments and so on. 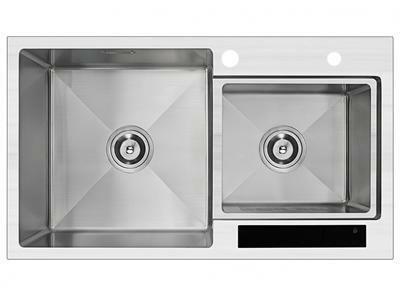 It is recommended that the minimum width of the kitchen countertop is 600mm. 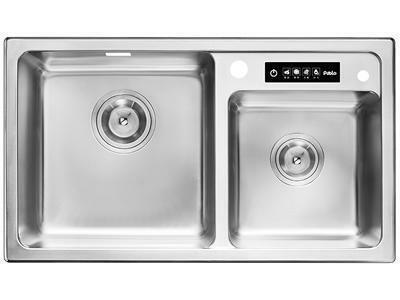 Adopting 1.2mm thick food-grade SUS304 stainless steel, the single bowl sink has a strong oxidation resistance and corrosion resistance and is safe to use. 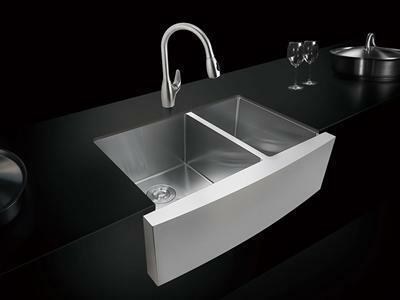 In our kitchen sink industry, 304stainless steel, 202stainless steel, 201stainless steel etc. 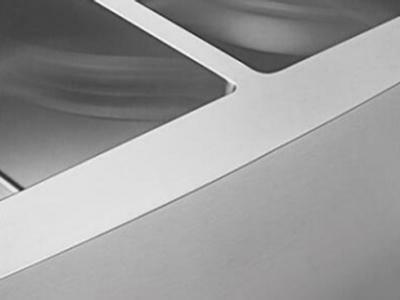 are mainly used. 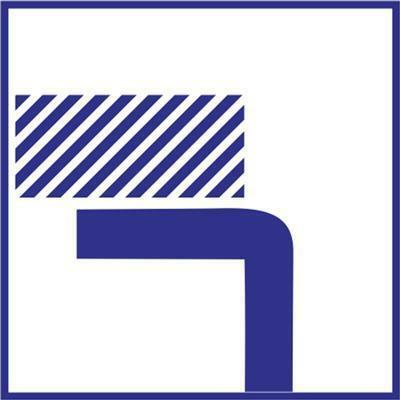 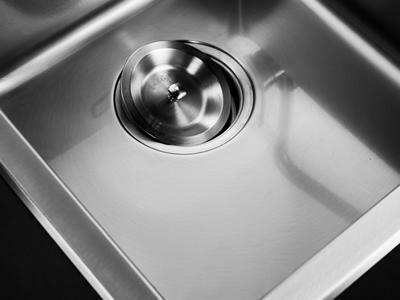 The 304stainless steel is always the preferred material for high-grade sink, because it has the highest nickel content, the highest corrosion resistance and the best performance. 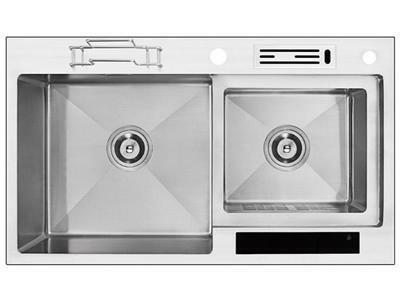 Please recognize the 304stainless steel when you purchase. 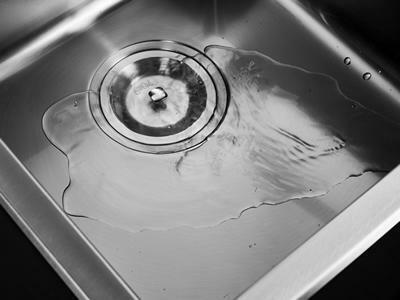 The apron front sink is handcrafted by our company, with a thick and durable flange. 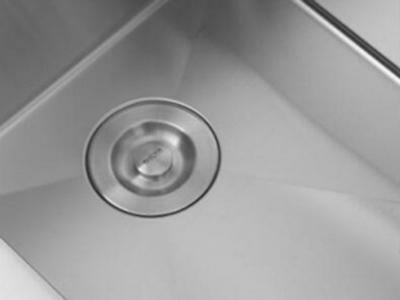 The double bowl sink's design features a striking 'X' pattern drain groove on the bottom of the bowl which helps to remove water from the sink quickly. 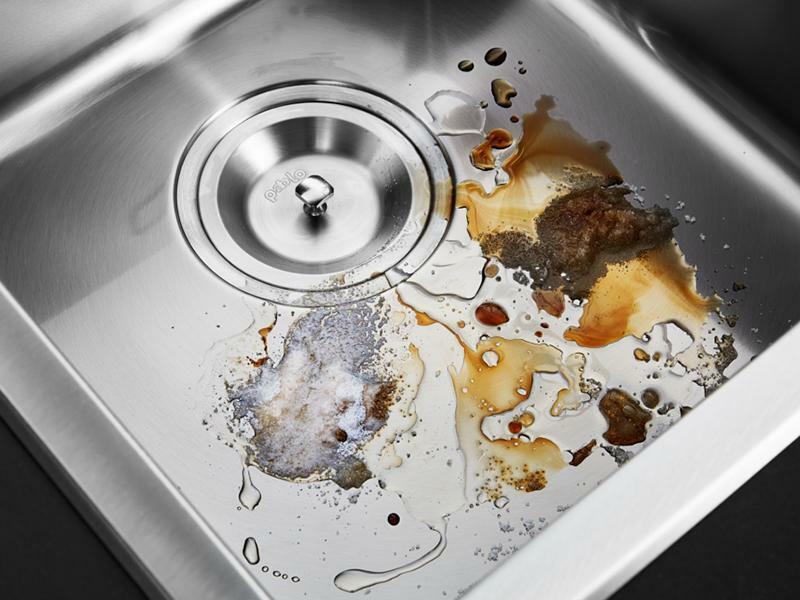 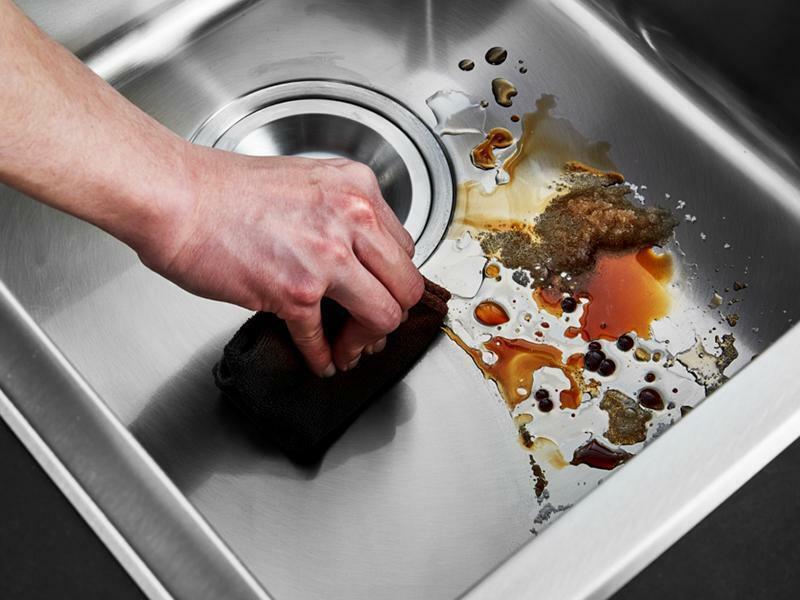 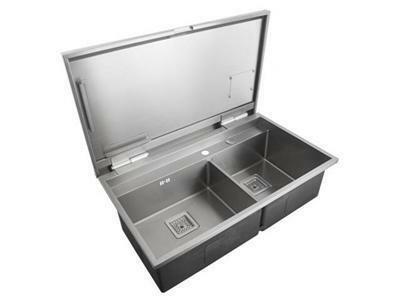 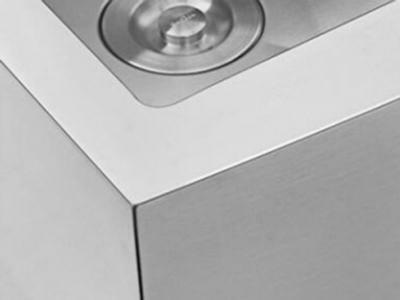 The stainless steel sink has a total size of 800x535x250mm, saving space.